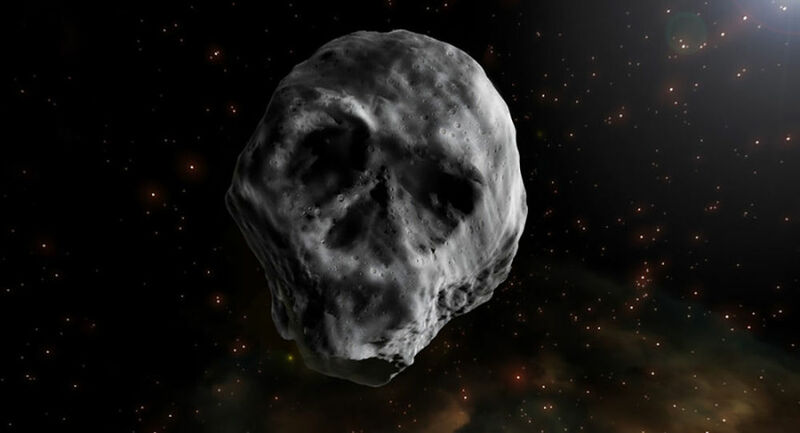 An asteroid shaped like a grinning skull is set to pass by Earth on Nov. 11. Asteroid 2015 TB145 was first discovered in 2015, when it zipped within 301,986 miles (486,000 kilometers) of Earth right on Halloween. — Spade/News (@Spade_News) 1 октября 2018 г.